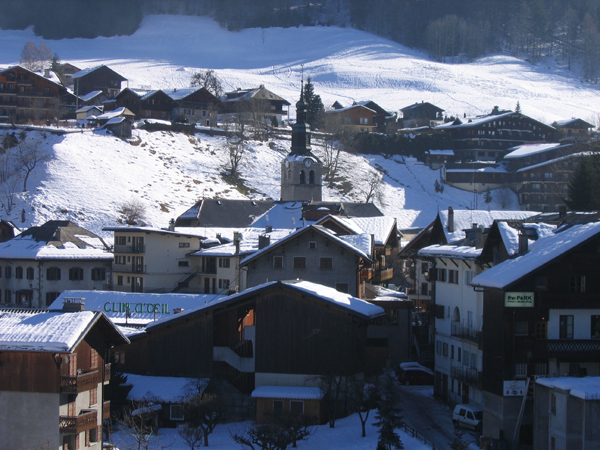 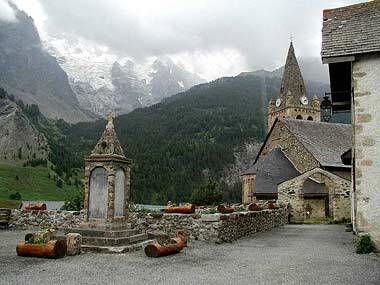 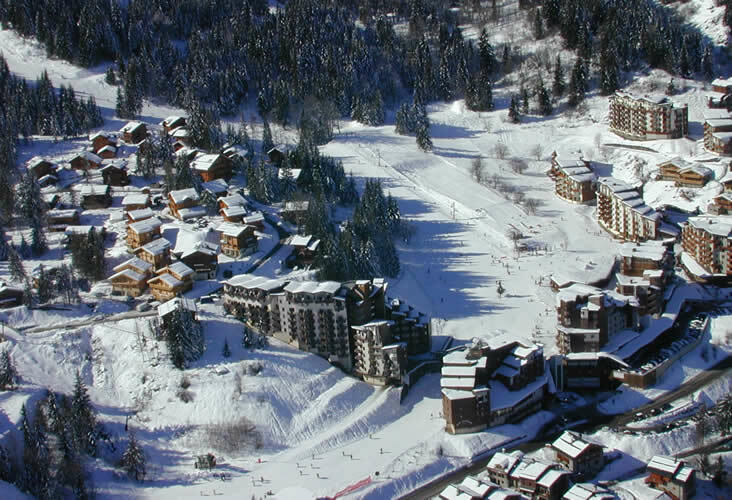 Les Menuires is a relatively old resort with a creative spirit and the construction of a steeple as its symbol. 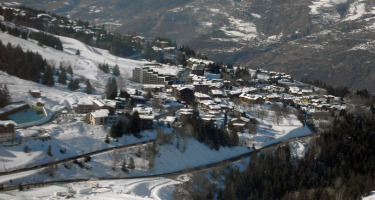 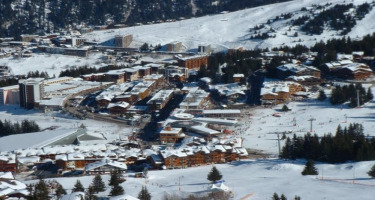 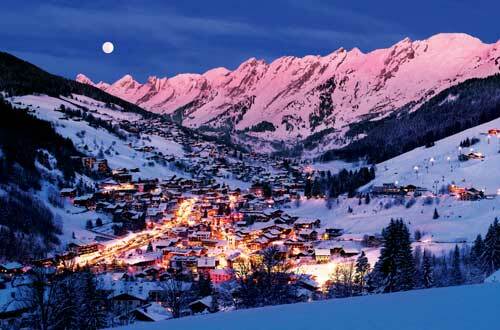 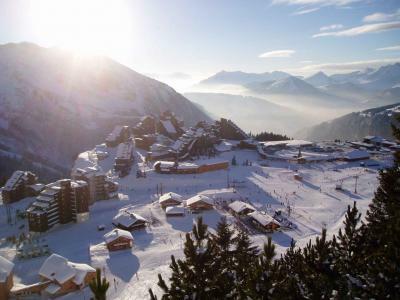 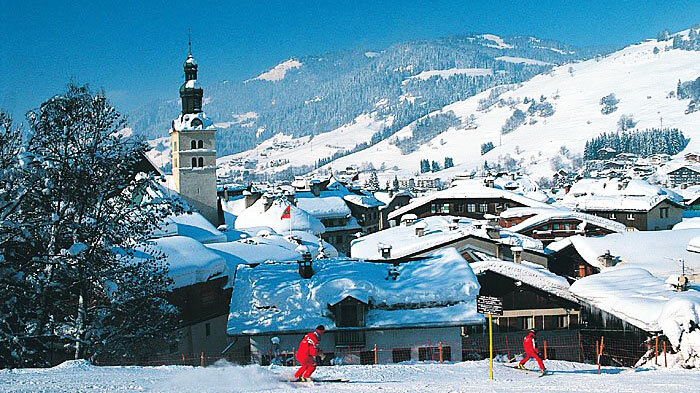 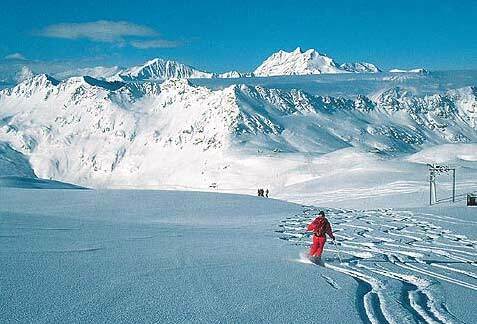 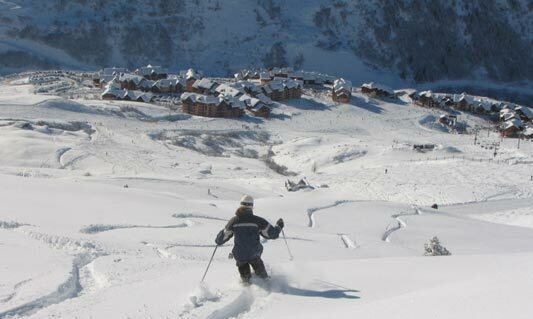 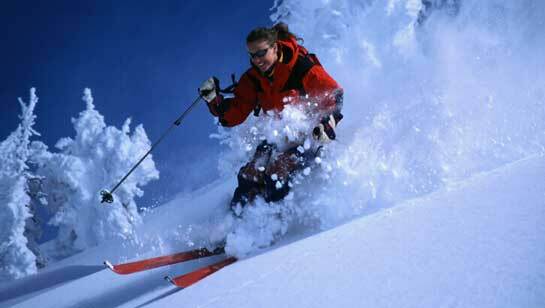 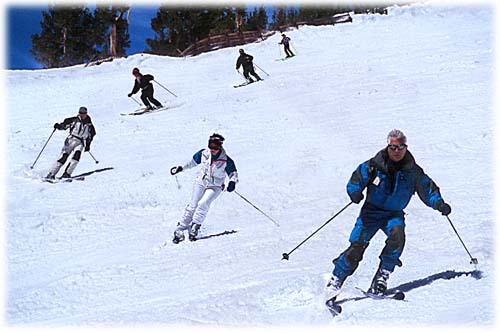 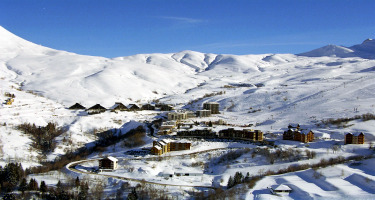 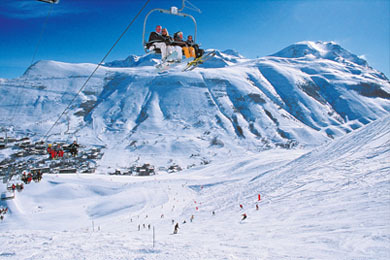 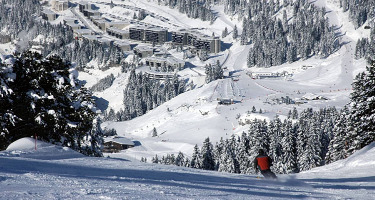 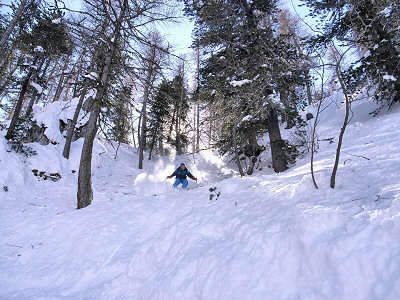 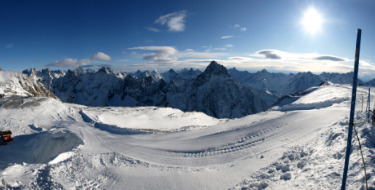 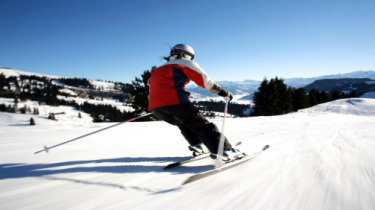 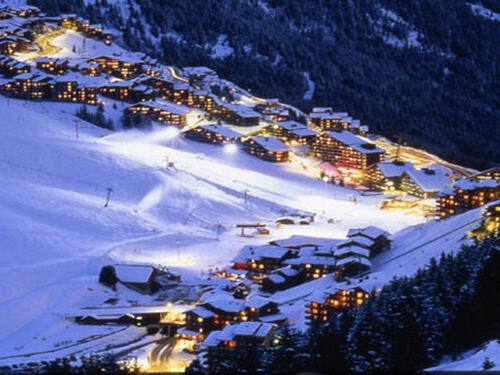 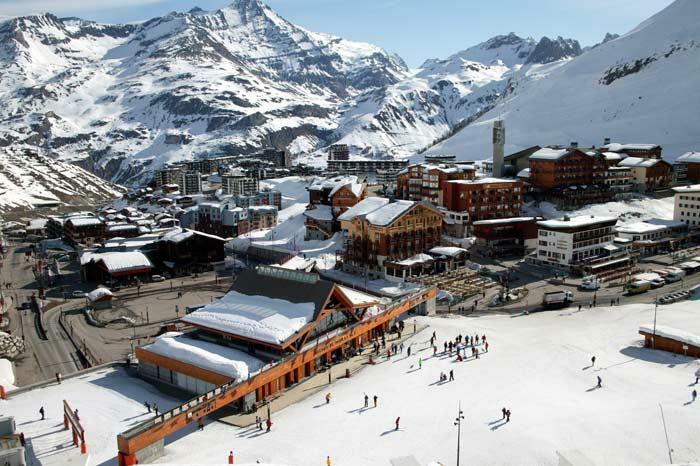 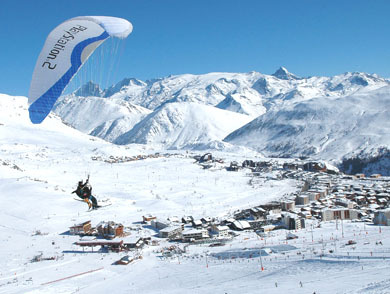 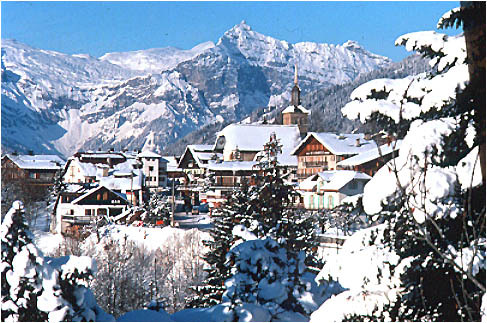 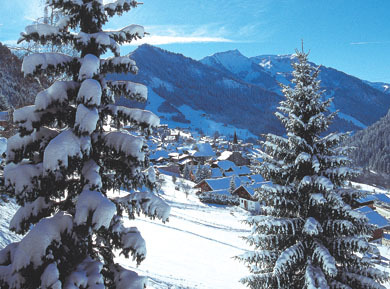 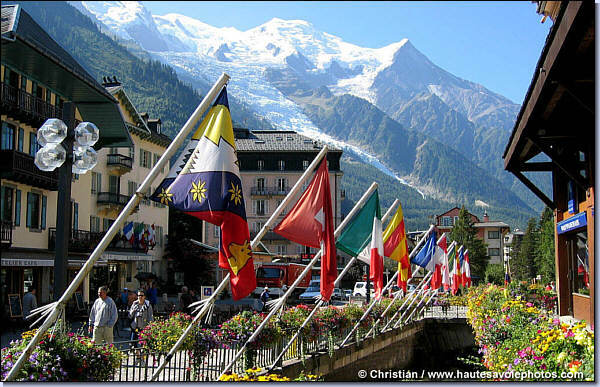 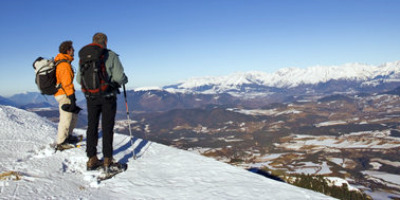 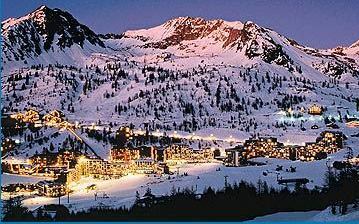 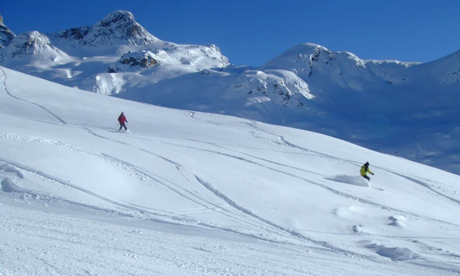 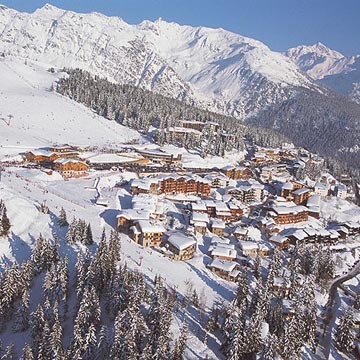 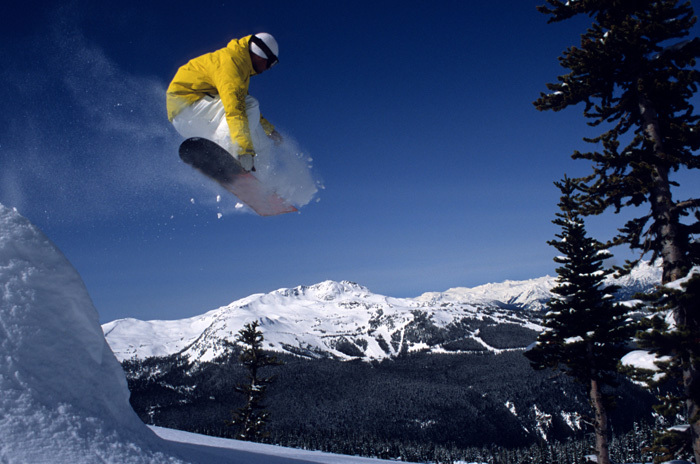 Skiing is from your doorstep and the variety of slopes means that Les Menuires is suitable for every ability. 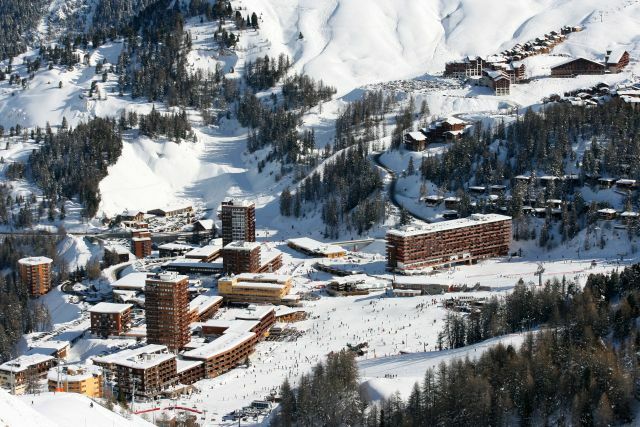 Children are also a very important part of the picture in this resort, with dedicated programmes to help children enjoy and improve their skiing. 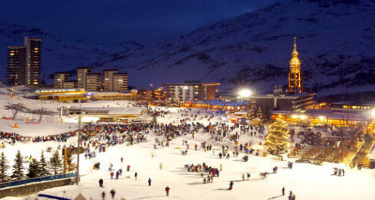 By day the snow is amazing and the skiing is great, by evening you are given the chance to relax and enjoy the night’s sky. 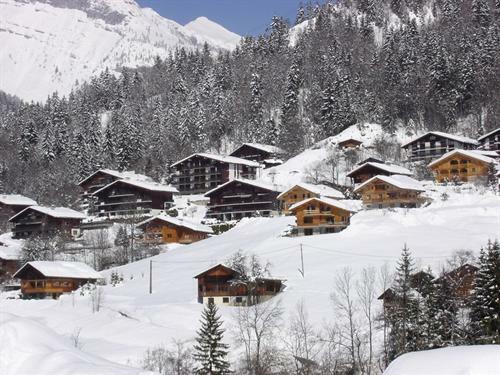 Located in the heart of the Savoie region, Les Ménuires (1850 metres above sea level) offers an architectural landscape of high standing residences and chalets made in traditional wood and stone. 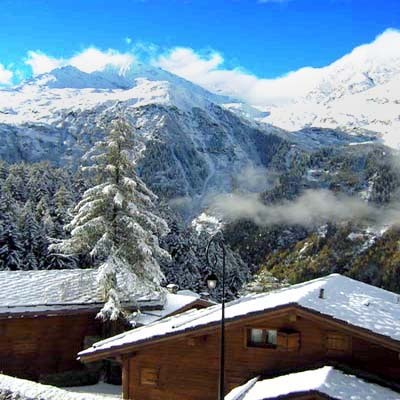 Residence Chanteneige is a modern, five story hotel situated in the heart of Les Menuires with direct access to slopes and 30 metres from the ski lifts. 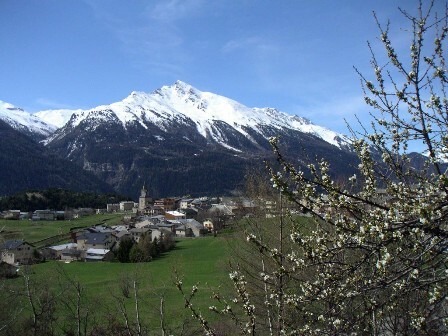 Grand Bornand accomodation Grand Bornand is a traditional and authentic mountain village with a warm and friendly atmosphere.